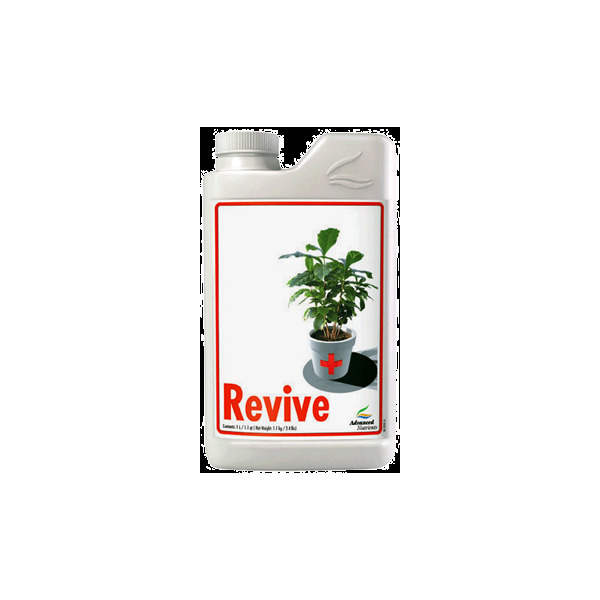 May be used in foliar, soil, or hydroponic solutions as a corrective measure or in a regular feeding program for your plants. Hydroponics: Use 5 ml per Litre to correct deficiencies. Repeat after 1 week if necessary. 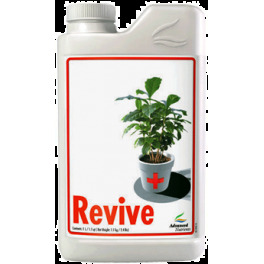 Foliar Spray: Use 3 mL per Litre. Repeat after 1 week if necessary. As A Regular Feeding Program: Use 1 mL per Litre. Repeat after one week if necessary.